In an exclusive interview with Fox News’ Megyn Kelly, potential 2016 presidential candidate Jeb Bush said that his brother, former U.S. President George W. Bush, is one of his top advisors when it comes to foreign policy. 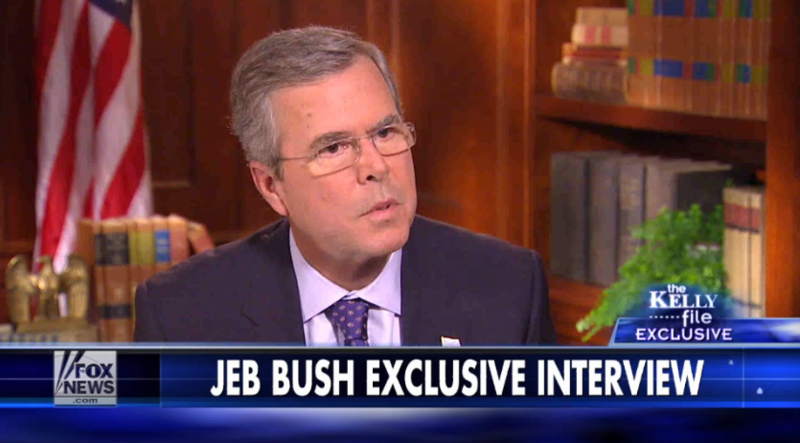 “Of course I’m going to ask my brother his advice,” Bush conceded. “It’s important to remind ourselves of lessons learned going forward,” Bush said. Check out Jeb Bush’s remarks on The Kelly File below.